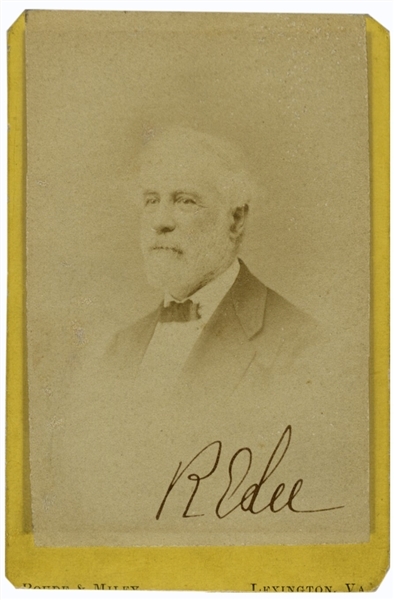 Confederate General Robert E. Lee signed CDV photo of himself in 1870, taken by photographer Michael Miley. Signed in large black ink, ''RE Lee''. Carte de visite measures 2.5'' x 3.75''. 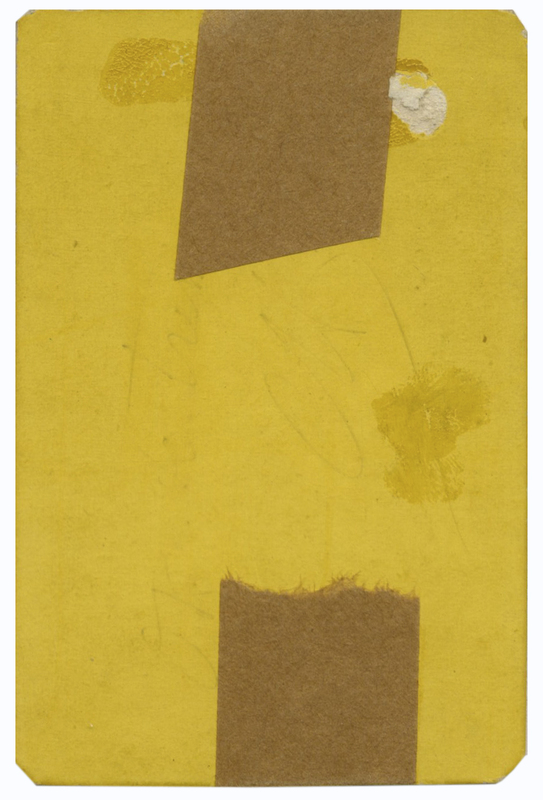 Trimmed at bottom, partially cutting off the Boude & Miley, Lexington, Virginia mount, and tape to verso. Very good condition.